Nope, nothing to read down here. It is not nothing, if it is meta. 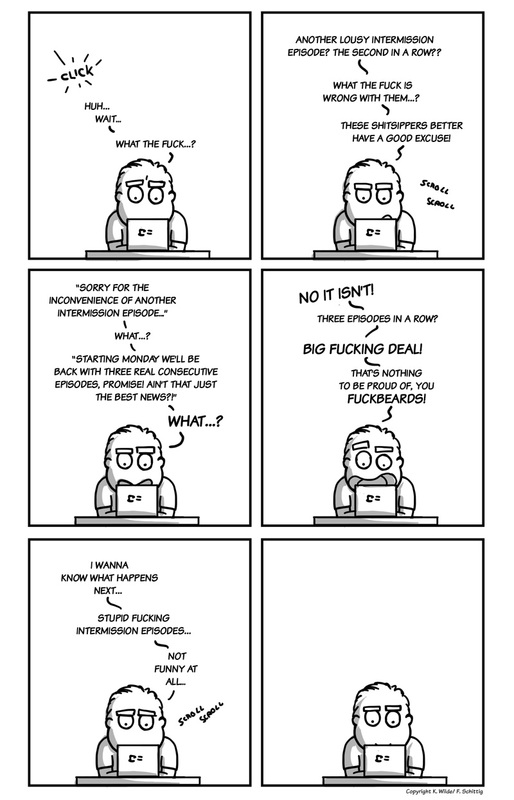 i like intermissions..and three episodes in a row? Now, thats just magic… so just shut up room! !